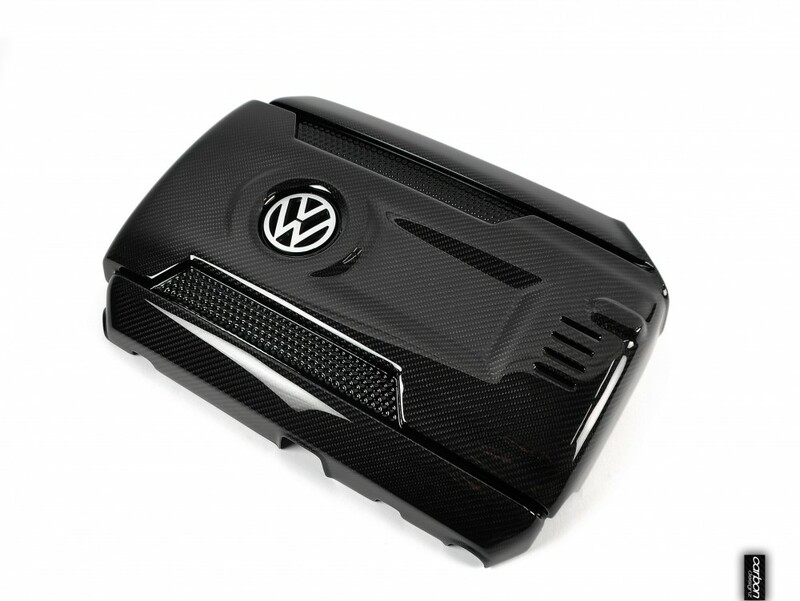 ★ Exclusive VW Golf GTI MK7 carbon engine cover. 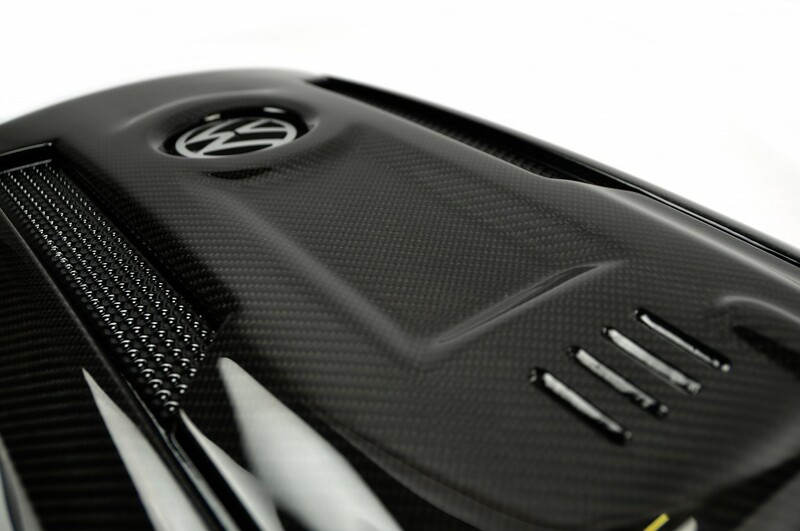 Genuine VW part finished with OEM carbon textiles. Handmade in Germany. 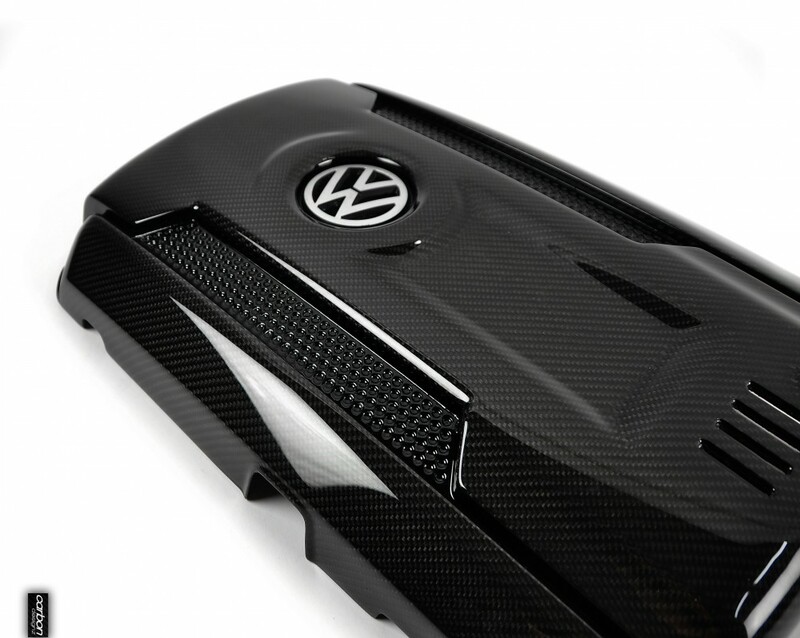 Genuine VW OEM part finished with genuine carbon fiber - perfekt fitting! Hi, I have a mk 7.5 gti will this cover fit my engine? Kind regards, Jake King. this cover fits also for the Facelift model! I’m trying to match my apr intake, what carbon and finish do I choose? 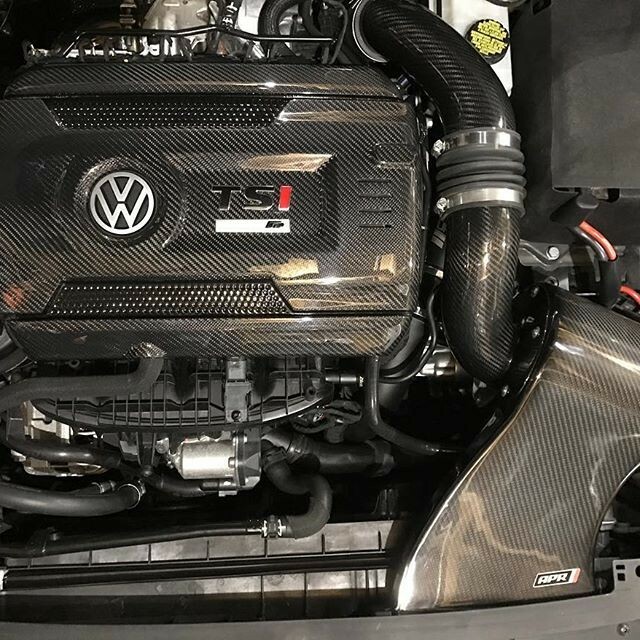 The APR intake kits have the carbon 245 carbon. Hi, is this made out of real carbon fiber or is it just a stock engine cover that is hydrodipped in carbon fiber? We an oem engine cover and cover these with real carbon.